1 famous lions | This Blog Rules | Why go elsewhere? Sometimes, all you need is love and no love is purer than the love of an animal. In the following, you will find 10 famous animals of the past. Some of them are famous for traveling hundreds of miles, while others were simply known for being the last one of their kind. However, all of these animals were known for being different and this is why we still remember them today. 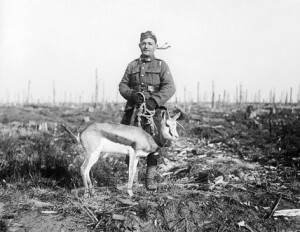 Nancy was a Springbok and the mascot of the South African Infantry Regiment and is the only animal in military history to be buried with funeral honors. The mascot of the 4th Regiment had an exciting life and dies because of pneumonia during the winter of 1918. 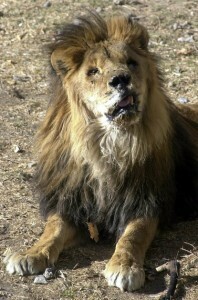 Marjan was a ferocious lion which lived in Kabul Zoo along with his playmate and life companion, a lioness named Chucha. After killing a man who snuck into his cage, Marjan was brutally attacked with three grenades placed in his den by the victim’s brother. Many animal activists and organization donated money to try saving the lion which lost his eyesight, all his teeth and remained disabled after the attack, which made him famous worldwide. Marjan died of old age in 2002. 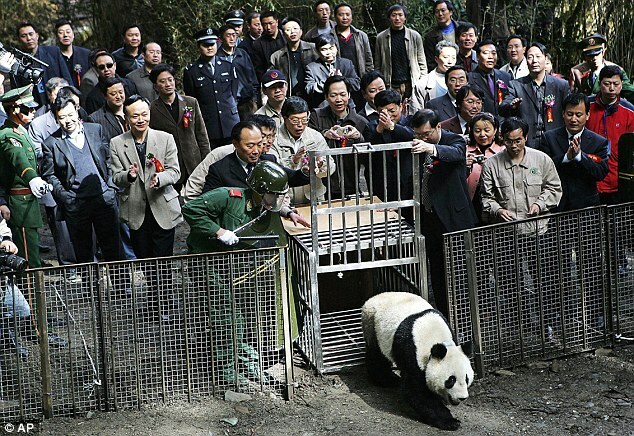 Xiang Xiang was the first giant panda to taste freedom after a lifetime of captivity. He was born in captivity in 2001 and was released in 2006 after enduring a full training regimen meant to equip him will all the necessary skills to survive alone, in the wild. However, Xiang Xiang was found dead not even a year after his release, in 2007. The cause of death is believed to be the falling from a tree. Huberta is one of the most famous animals in the South African history. The hippopotamus traveled 1600 km from St. Lucia Estuary to Eastern Cape and was initially named Hubert, as people who saw the hippo on its journey believed it was a male. 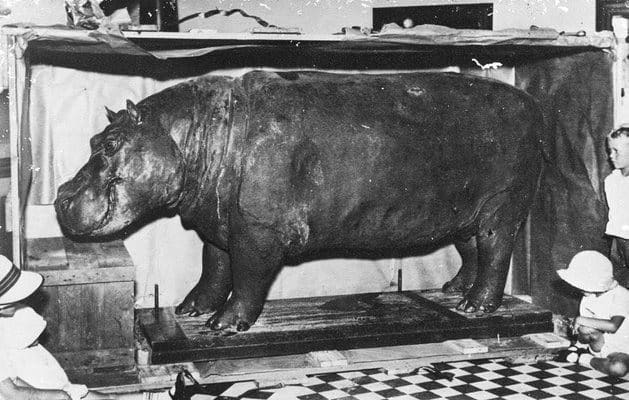 Unfortunately, Huberta was shot and killed by hunters a month after her arrival in East London in 1931. 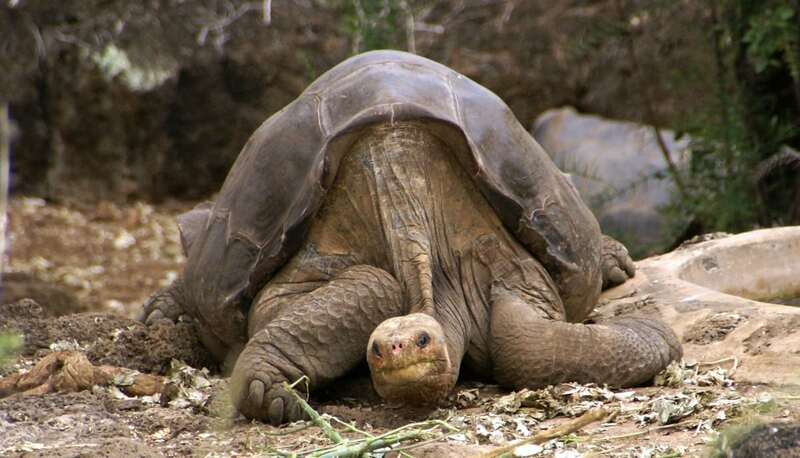 Lonesome George was the last living member of the Pinta Island tortoise and became known worldwide after becoming an internet meme. Several attempts were made to try finding Lonesome George a suitable mate of a different subspecies but with no success. 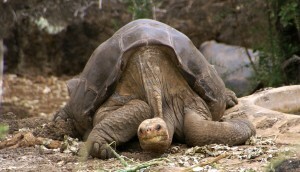 Lonesome George died of old age in 2012. 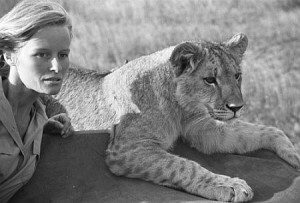 Elsa was a lioness born in Kenya and raised by George and Joy Adamson along her two sisters. She was the only one of the three lionesses to be released into the wild and thought to live on her own. The life of Elsa was documented and you can watch it through the movie Born Free from 1966. 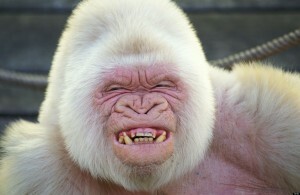 Snowflake was one of the most popular attractions of the Barcelona Zoo, in Spain and one of the most famous albino animals in human history. The albino gorilla was captured in 1966 and he was only 2 years old when his capturer killed his entire group, which were normal in color. He lived in Barcelona until 2003 and died at the impressive age of 39 years, after being diagnosed with a form of skin cancer. 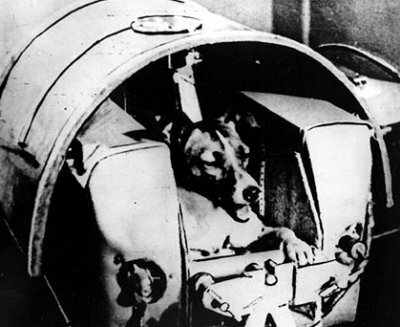 Laika the dog was the first animal to be launched into Erath’s orbit. The dog was a stray picked up from the streets of Moscow and was the sole occupant of the Sputnik 2 spacecraft. Little was known about the impact spaceflight would have on humans so scientists were reluctant whether or not it was the time to send people in outer space, so they chose to first send animals instead. Laika’s death is still a cause of controversy since people are still not sure about what actually caused her death in 1957: lack of oxygen, overheating or euthanasia. Christian the lion was purchased by John Rendall and Anthony Bourke from a department store in London. After the two raised the lion until he was one year old, they released him into the wild. 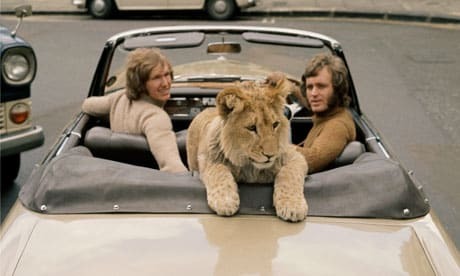 After Rendall and Bourke became certain that Christian’s reintroduction into the wild was a success, they have decided to visit him to see if the lion still remembered them. Surprisingly enough, after a year of being in his natural habitat, Christian ran to his former owners and hugged them as if they were never separated. Two other reunions took place in 1971 and 1973 after the two men decided to stop interfering in Christian’s new life. 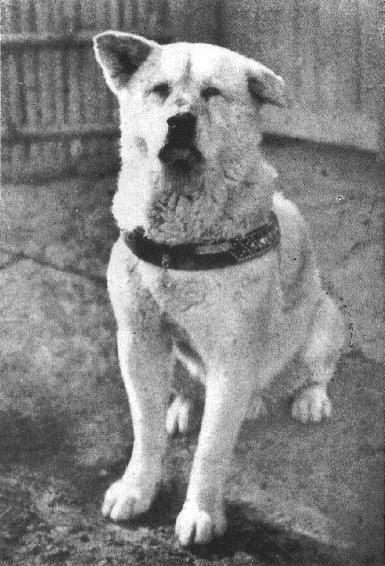 Hachiko was a dog born in the Akita breed and he lived between 1923 and 1935. Hachiko is porbbaly the most famous dog in the world because he waited for his owner for nine years until he finally passed away. Hachiko was used to wait for his owner, Hidesabur? Ueno every day in Shibuya Station. One day, Ueno died of a cerebral hemorrhage and never returned to the train station. The loyal dog remained in the station nine more years, waiting for his master. Since the dog’s death in 1935, a ceremony is held every year on the 8th of April in Tokyo’s Shibuya station, to honor the loyal companion.